Facilitate decision making processes where needed. Richard Brown (Chair) / ilmehtar is from England but currently lives in Nuremberg in Germany, and is employed as a Linux Distribution Engineer in SUSE's Future Technology Team. Involved in openSUSE/SUSE since 2003, Richard has contributed to various aspects of the project, including supporting users on IRC, testing/bug reporting, packaging, marketing, ambassadors and artwork. 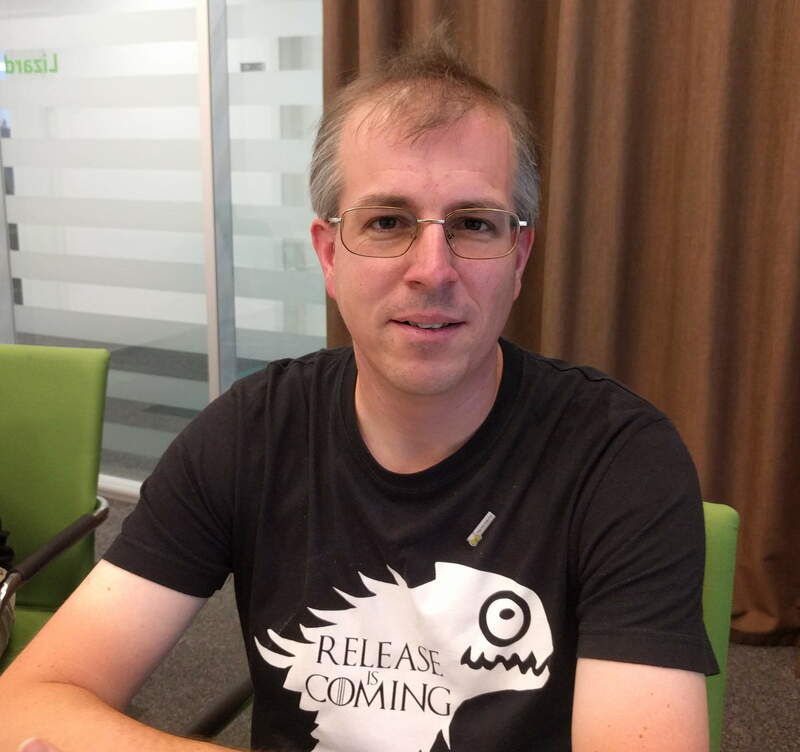 Richard is currently most involved as a maintainer of GNOME and the openSUSE branding packages, and working on packaging Spacewalk for openSUSE. 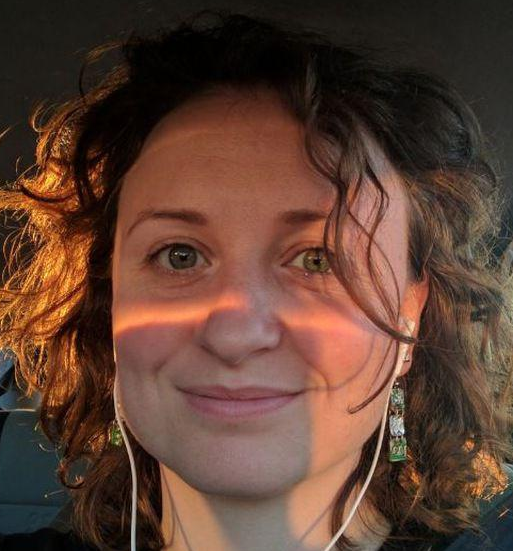 Marina Latini / deneb_alpha lives currently in Munich/Germany, originating from Italy. She is working at CIB mainly in its LibreOffice team as Senior Migrations & Deployments Engineer. Marina started out as openSUSE Advocate and when she is not following her passion for computers she is a mad goalkeeper, an astronomy geek (which is where her nickname originates from) and plays the accordion. 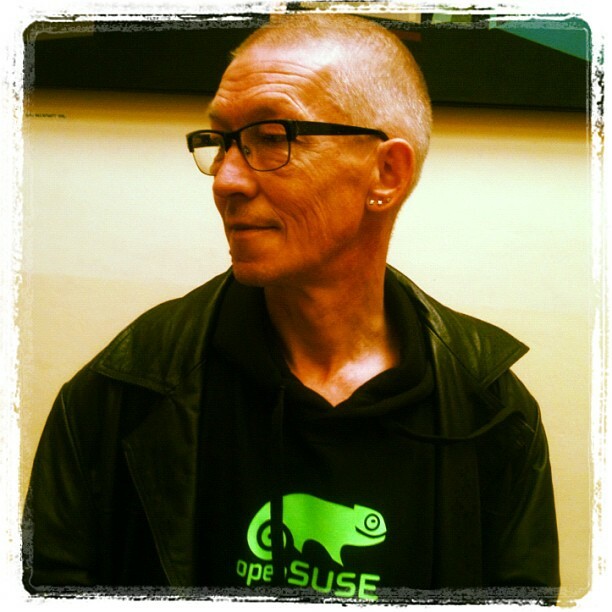 Gertjan Lettink / Knurpht lives in Groningen, Netherlands in a (since 2001) windowsless house, works as a self employed IT all-rounder, has a passion for open source and loves the openSUSE community. Nothing beats music though. Active in the forums, social media, co-organizer of local events. Using openSUSE and it's predecessors from 6.4, A community person, with a strong interest in the technical side of the project. Firm against this-vs-that polls. Christian Boltz / cboltz lives in Insheim, Germany and is probably the only board member who doesn't like beer. Another founder of the Heroes team. Wiki admin, AppArmor and PostfixAdmin maintainer and upstream developer. Long time contributor and beta tester since 9.2, shocked lots of people while reporting more than 1200 bugs nobody else can find - and is still sad that the invention of OBS and SRs makes his bug statistics look worse nowadays. 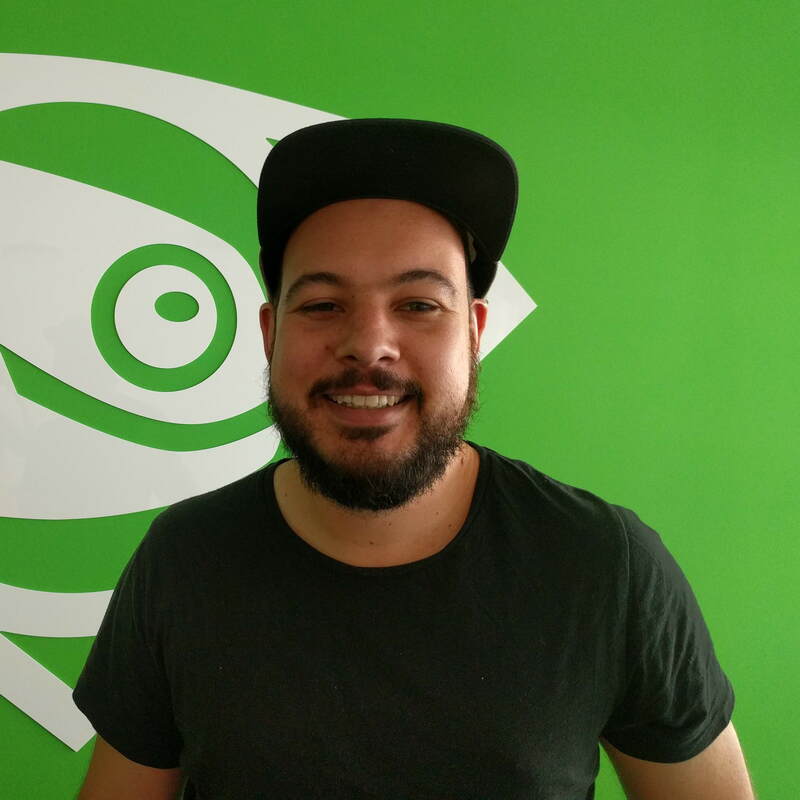 Simon Lees / simotek lives in Adelaide, Australia, Has a Bachelor of Engineering and now works at SUSE as a Senior Software Engineer within the packaging / maintenance teams. He is an upstream release manager and the openSUSE maintainer of the enlightenment desktop, he also maintains fish, conky and a bunch of other things to make your Linux desktop better. He is also known for frequently breaking various patterns. 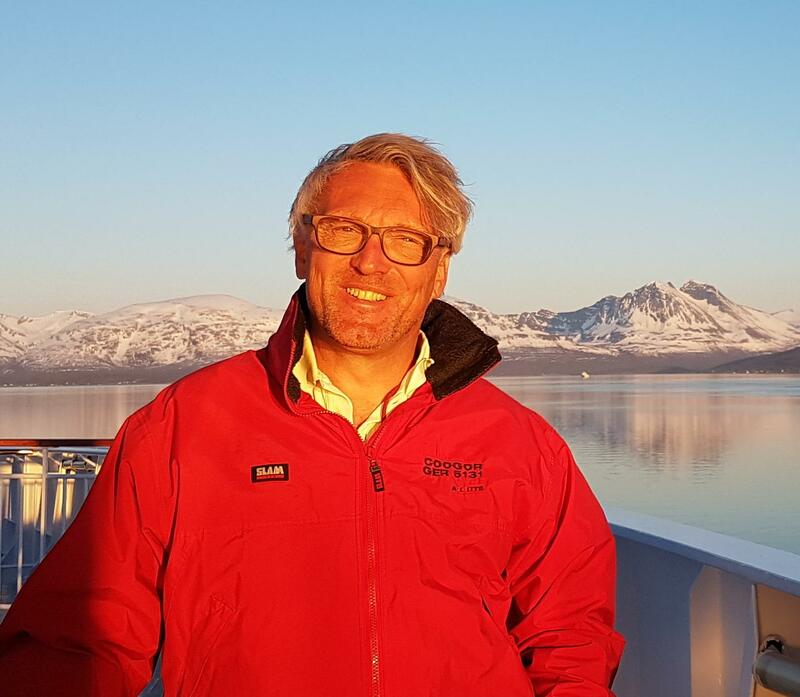 Dr. Axel Braun / DocB lives in Düsseldorf, Germany, has a PhD in Electrical Engineering and works as Business Consultant/Project Manager mostly in ERP/SAP implementation projects. He's a Linux-User since the late 90's (S.u.S.E. 5.x) and openSUSE contributor since the 2000's. 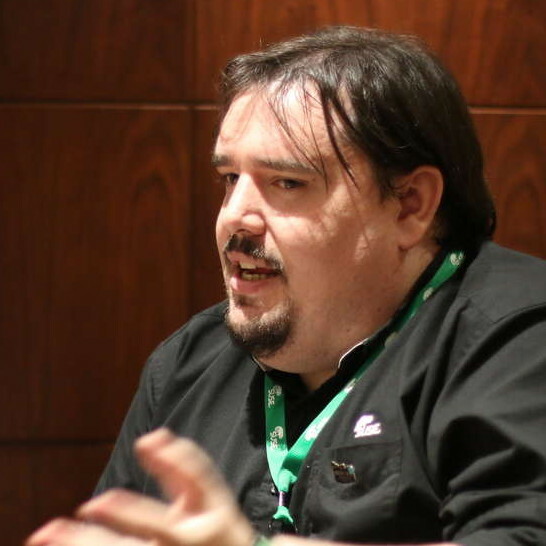 He packages various software, like hylafax+ or Onionshare and maintains the GNU Health ecosystem for openSUSE. When AFK, all kind of (water)sports, motorbikes and old US Muscle Cars are preferred time-burners. On occasion the Board appoints people to the Board to assist with specific tasks. These positions are non-voting, they can not take an active part in any Board decisions, but they are empowered to assist the Project in their area of responsibility. All appointed position only last until the next Board election. In the first meeting of a new Board any existing appointees must be replaced, reappointed, or the position removed. Currently the only appointed Board position is the role of Treasurer. This role is responsible for administering the Travel Support Program and liaising with SUSE & the Project's other Sponsors on all financial matters. Andrew Wafaa / FunkyPenguin Lives in a small town in England originally come from Aberdeen. Employed as a Software Director - Enterprise, Communities at ARM in the UK. Involved in Open Source in one form or another for over 10 years, and have been using openSUSE and its predecessors since 6.2. Contributed to numerous aspects of openSUSE from advocacy to code to packages to crazy ideas (I get lots of these). You can reach the board privately via email board@opensuse.org. You can add items to the Board online meetings agenda by adding them in openSUSE_talk:Board_meetings. opensuse-project@opensuse.org - The board invites everybody to start general discussions on the project mailinglist. This page was last modified on 26 March 2019, at 18:37. This page has been accessed 39,135 times.